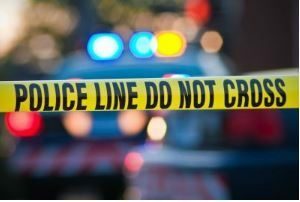 Oakland, California (February 21, 2017) – A motorcyclist was killed in a truck versus motorcycle accident Saturday night in Oakland, according to a police report. The incident occurred at around 11:08 p.m. Saturday, Feb. 18 at the intersection of Auseon Avenue and International Boulevard. According to authorities, the crash was between a Dodge pickup truck and a Harley-Davidson. Authorities affirmed that the victim was a 31-year-old man from Pittsburg. Investigators determined that the trucker was driving under the influence of alcohol. The truck driver was arrested on suspicion of felony drunk driving.